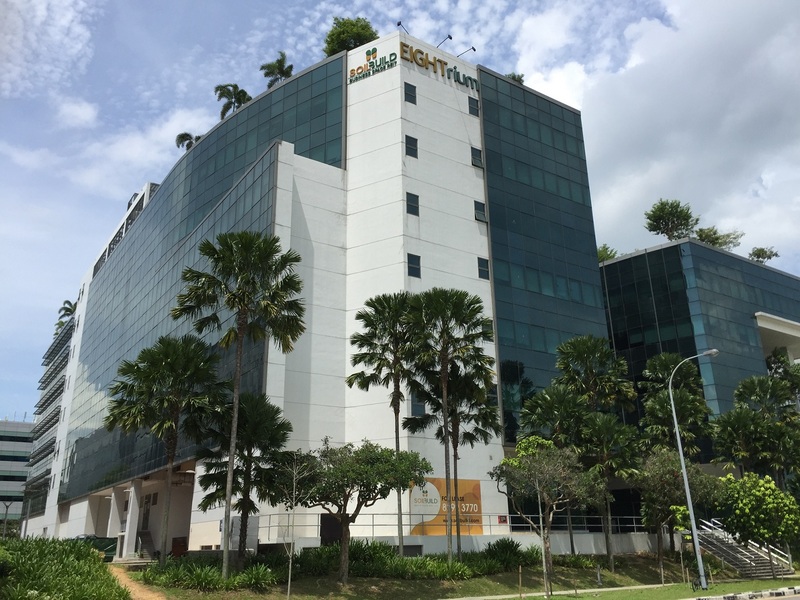 Soilbuild Business Space REIT (SBREIT) announced that it has terminated the lease with Technics Offshore Engineering Pte Ltd for 72 Loyang Way with immediate effect from 9 December 2016. 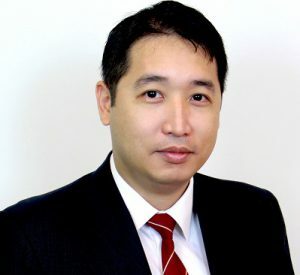 According to the announcement, S$3.913 million of the S$11.805 million bank guarantee that was received on 26 May 2016 remains unutilised; and that the unutilised sum “is equivalent to approximately five months’ rent and property operating expenses”. Near-term cash flow remains unaffected by the termination of the lease, as the unutilised portion of the security deposit will continue to be drawn down. Thus, distribution per unit (DPU) will not be impacted for at least the next five months. The five months’ time frame is on the assumption that the Manager is unable to secure a new tenant for the duration of the balance of the rental deposit. If a new tenant is signed on at a lower rental, the rental deposit will be used to top-up the shortfall, and it will last longer than five months. We think that gross revenue is likely to be negatively affected after the security deposit is depleted. This is because we do not see a good chance of the entire property being leased out at the same existing rent, in view of the current oversupply situation and soft demand. Our assumption from our update report (11 October) and results report (13 October) was for 60% occupancy from 3Q FY17 onwards. In view of the security deposit being able to last for five more months, we bring forward the transition in our model to May 2017, but keep our 60% occupancy assumption. During the last results briefing, the Manager shared that it is in negotiations with three potential tenants – two of whom are considering long-term leases of 5-10 years, while the third is short-term of one year. Occupancy at the property will be c.80%, if all three tenants each sign a lease. No update to the negotiations was given in this recent announcement. In line with our recent sector report on the Industrial sub-sector (11 November 2016), where we cautioned on downward revaluation of properties within the sector, we think it is likely that 72 Loyang Way will be revalued downwards at the end of this fiscal year ending December. While we are not able to forecast the new valuation for 72 Loyang Way with certainty, an impact of more than 10% would not surprise us. The property was valued at S$97.0 million as of FY15, and all things held equal, for every 10% reduction in valuation for the property, we estimate a 0.93 cent reduction in net asset value (NAV), and an approximate 26 bps increase in aggregate leverage. Other properties for potential downward revaluation would be Tuas Connection and West Park BizCentral. Occupancy at Tuas Connection was 86.3% as at 3Q FY16, which is lower than the 93.5% at the start of the year. Similarly, occupancy at West Park BizCentral was 90.8% as at 3Q FY16, which is lower than the 94.2% at the start of the year. Our FY16 forecast of 6.08 cents DPU is in line with consensus expectations of 6.1 cents. Further uncertainty lies in the actual occupancy and rent achievable from the transition to new tenants. We have raised our cost of equity from 7.4% to 7.9% in view of the greater uncertainty and risk going forward. To read the full report, please sign up for premium content.